PBGS: Thank you to our audiences and our next show! Thank you to our audiences and our next show! A big thank to all of you who came and supported our production of A Funny Thing Happened on the Way to the Forum - your laughter made all the hard work and madcap running around worthwhile. We've had a wonderful week presenting it to you with as much fun-off stage as on. It was indeed 'something for everyone'. Our next production will be Gilbert and Sullivan's glorious The Gondoliers, 21-24 March 2018, so we will be staying in Italy but moving to Venice where the streets, 'due to an unusually wet season', appear to be flooded. And in August we will be taking our Gondoliers production to the International Gilbert and Sullivan Festival in Harrogate. More on that exciting news to come! 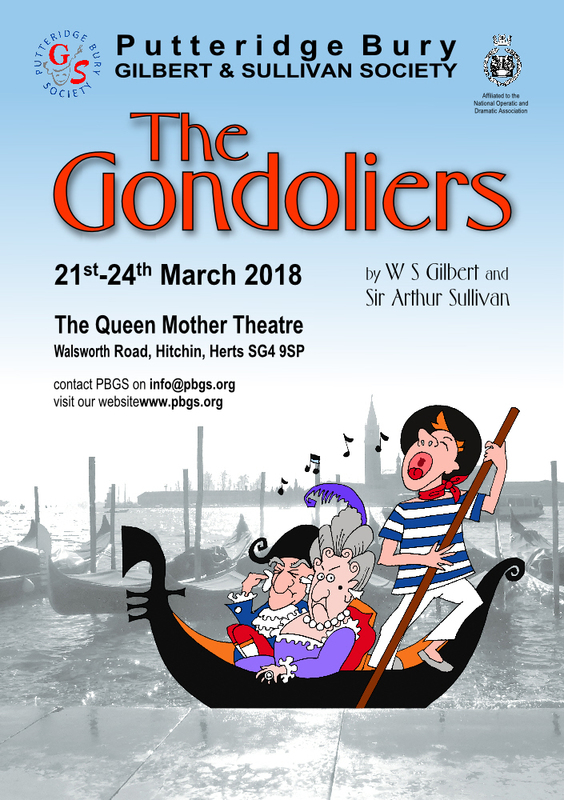 We launch Gondoliers on Tuesday 17th October when Director Graham Breeze and Musical Director Sue Trost will be telling us all about the production and taking us through the music. The sing-through is always huge fun. 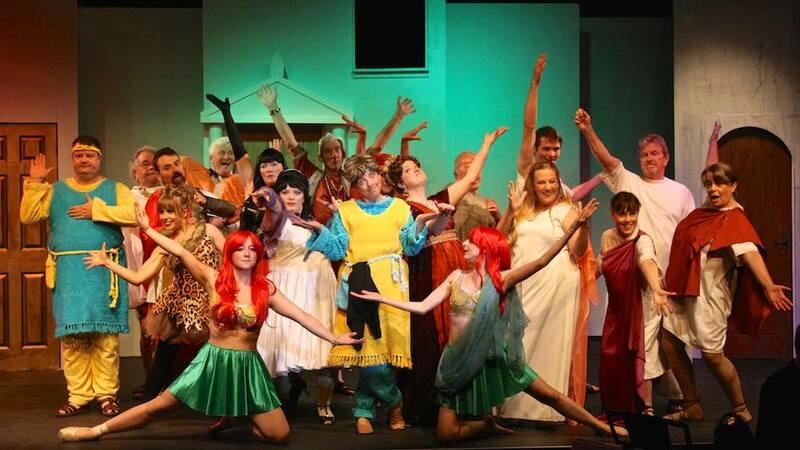 If you would like to join us for Gondoliers, both on stage and off, new members are always made welcome. Just come along and introduce yourself. You will find contact and rehearsal details here.